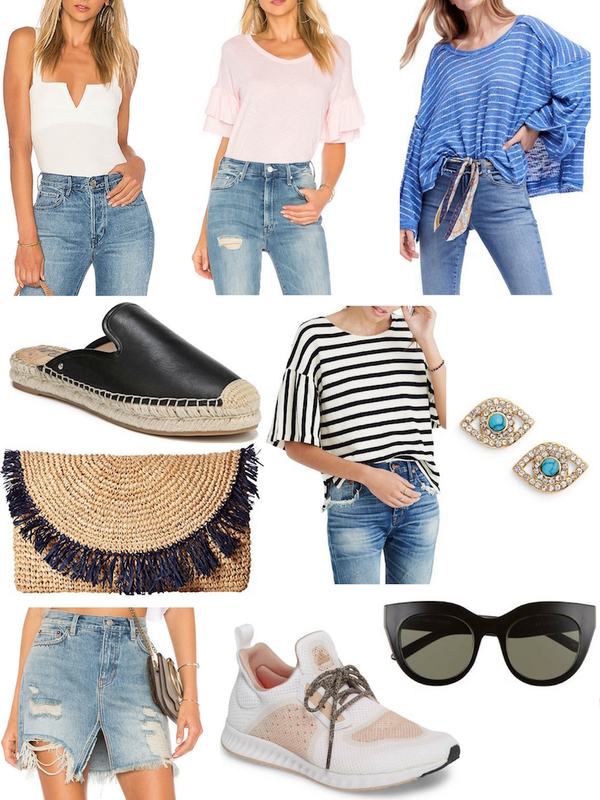 Great casual choices!! So love the jean skirt and the stylish sunglasses!! Thanks again.